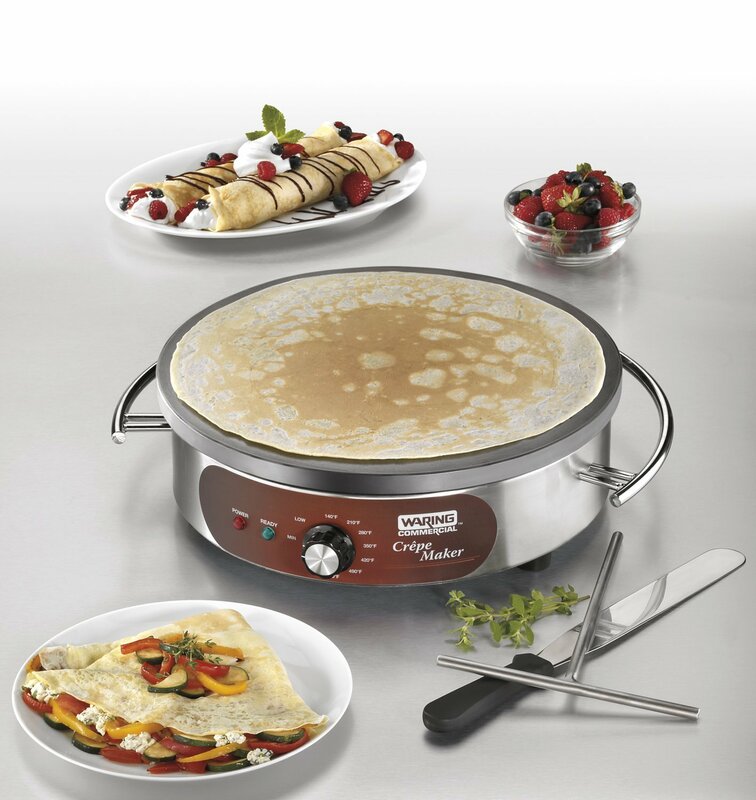 This is professional electric crepe maker machine made by high quality durable stainless steel base and Heavy duty cast iron 16 inches large cooking surface. Heat-resistant cooling carrying handles. Easy to use and clean. 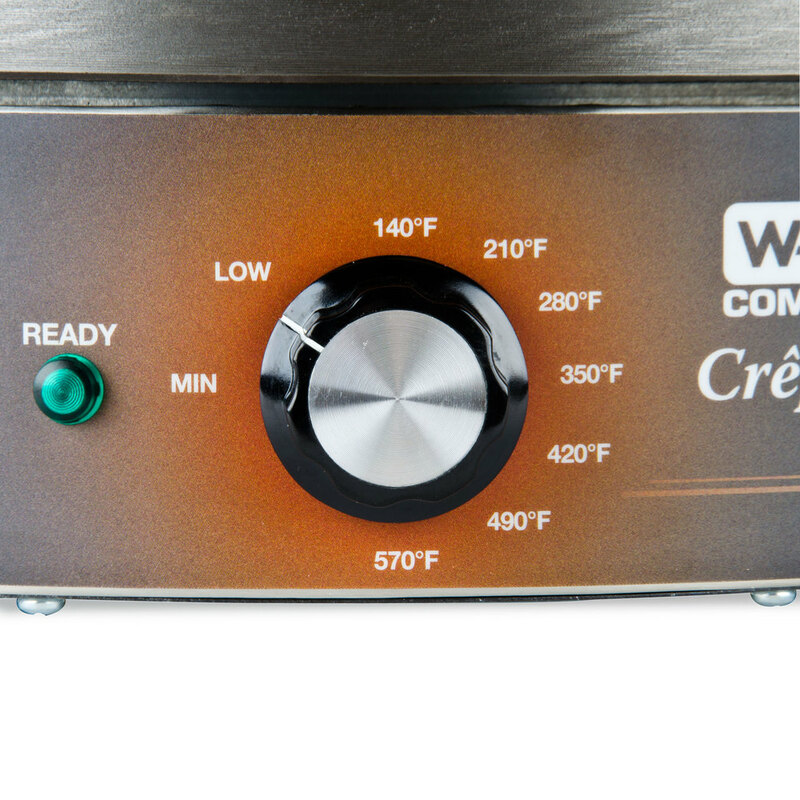 The indicator lights that will alert you when cooking surface has reached set temperature. The crepe griddle easy to use, Set a temperature, then you can use tool: trowel and spatula when crepe maker ready. 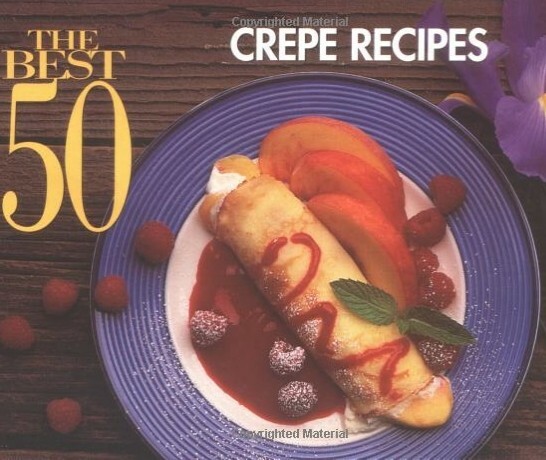 Also you can check the best 50 crepe recipes to find best crepe recipes for you. Here you can set a temperature, You can set higher temperature at first, then you can adjustable lower temperature, so ready time will be shorter. 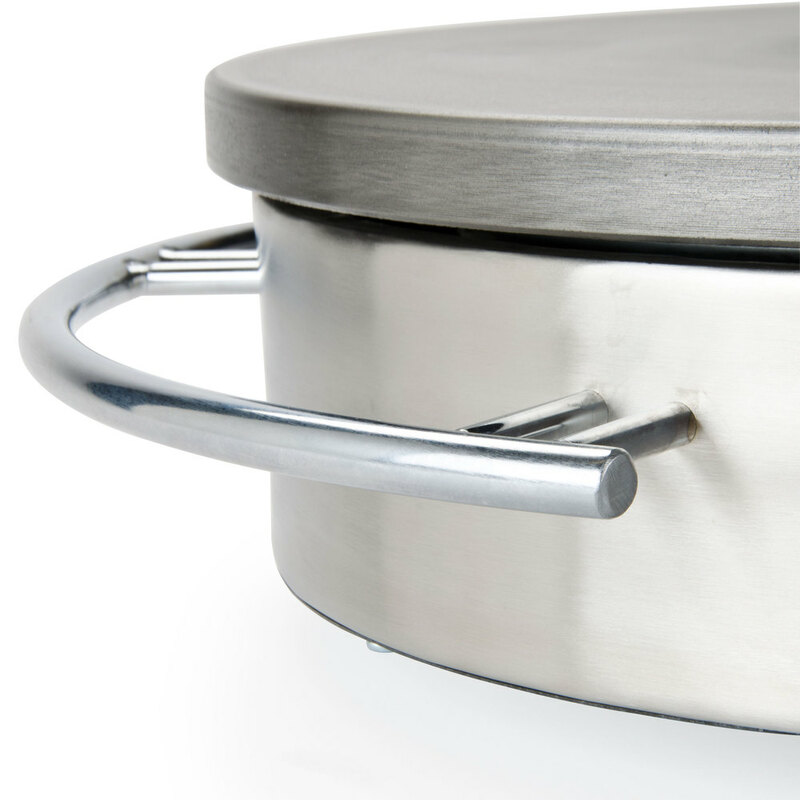 The Cast Iron surface and stainless steel body will be higher temperature, do not touch it. 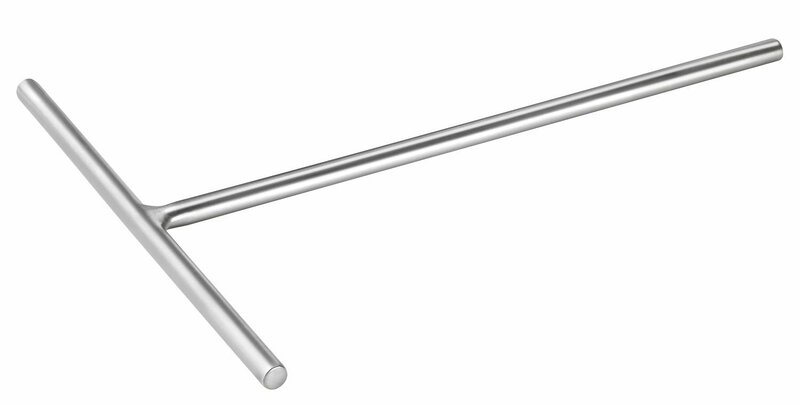 Here you can use this cool touch handles to move crepe machine. You can try these recipes that are neutral for sweet & savory, both are well used all over Paris. 1/2 teaspoon sea salt ( USE FRENCH SEA SALT OR ANY SEA SALT NEVER USE MORTONS ). Use a commercial blender and let the batter rest at least 30 minutes, overnight better.